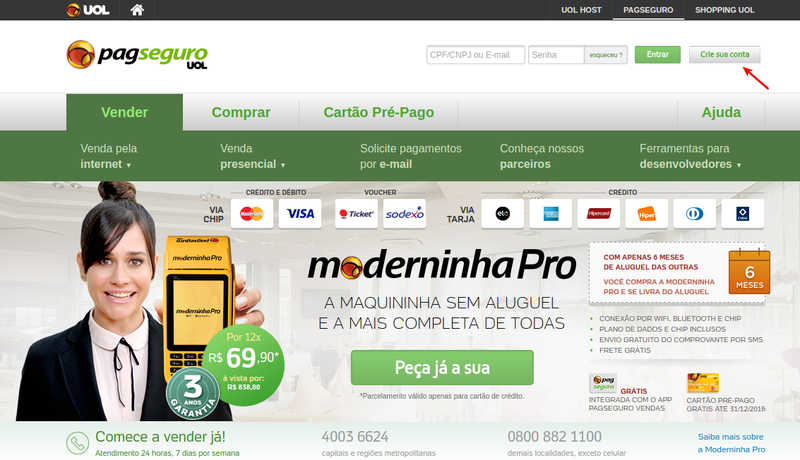 PagSeguro is a Brazilian payment gateway that accepts credit card payments, bank transfers and bank slips. During the payment the customer is redirected to the PagSeguro secure environment where they make a payment and complete the purchase. PagSeguro takes care of all the flow and payment experience of its buyer. You expose your product or service on your website and PagSeguro handles all the payment process. With our PagSeguro add-on, you’ll be able to accept payments via PagSeguro in your CS-Cart store. Accept credit card payments by Visa, Mastercard, Diners, Amex, Hipercard, Aura, Elo, PLENOCard, PersonalCard, Brasilcard, FORTBRASIL, CARDBAN, VALECARD and Cabal. 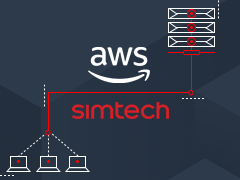 The add-on is compatible with CS-Cart and Multi-Vendor 4.3.7 and above. You can try the PagSeguro payment gateway in our demo store. First off, go to the PagSeguro website to create an account. If you already have created an account, skip this step. In order to sign up at PagSeguro, click Crie sua conta in the top right and then provide all information needed to prove your identity or business registration. If PagSeguro approves your account, you will then receive an email. Please note that when you create an account it is, by default, unverified. To verify your account you need to submit documents like Personal ID, Tax Number, etc. Install the PagSeguro add-on on the add-ons list page (Add-ons → Manage add-ons). Click the + button in the top right corner, select an archive and click Upload & install. You can now find the installed add-on in the list of installed add-ons, just make sure it is set to Active. 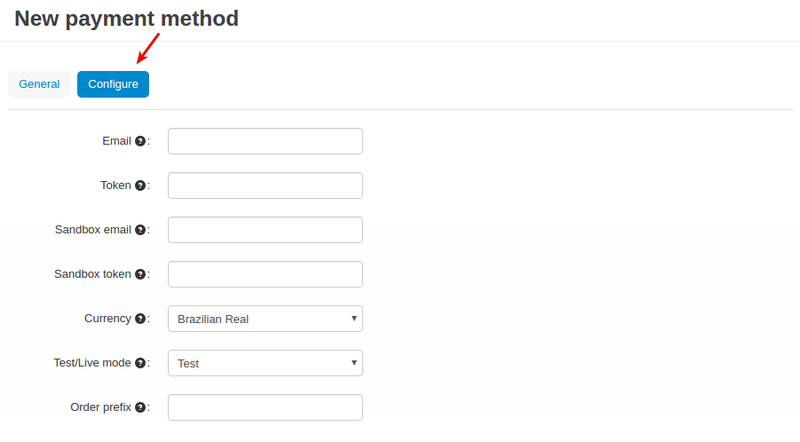 A payment method is created on the payment methods list page (Administration → Payment methods). to create a new payment method. 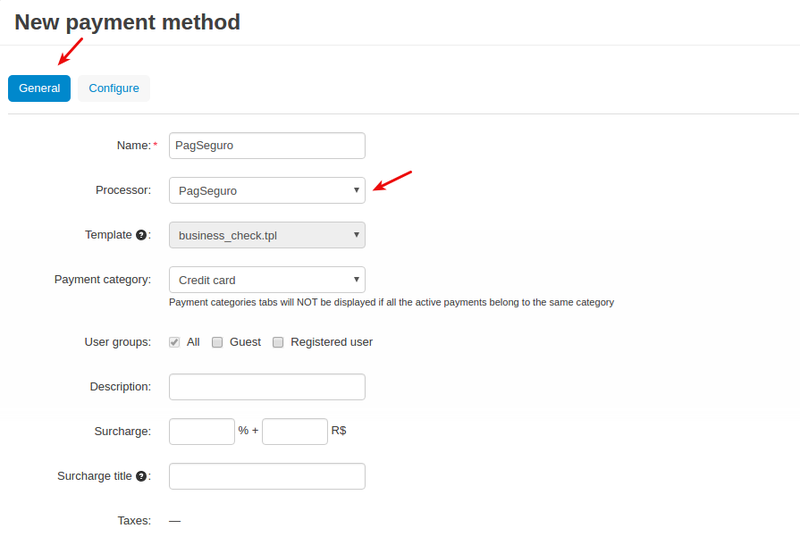 To use the PagSeguro payment gateway, it is necessary to select the appropriate value in the Processor field in the General tab. In the Configure tab, the store administrator should enter the data of their payment account: email and token and select the currency. You can find these credentials in your PagSeguro account. That’s it! The new payment method is now available to your users. 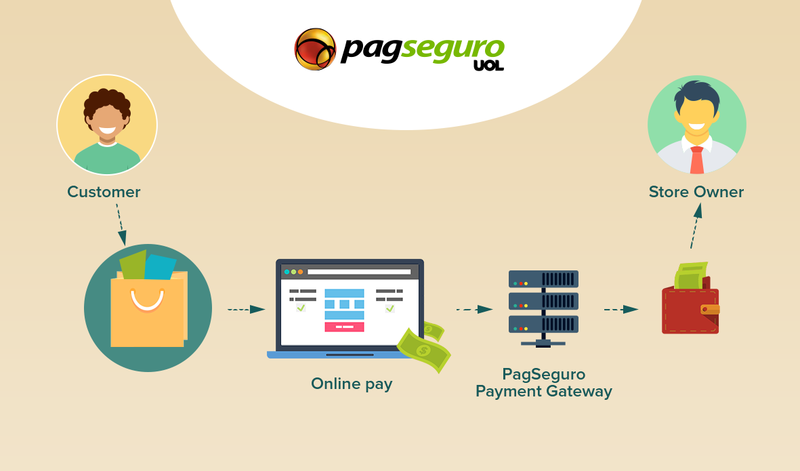 Once you’ve set up the PagSeguro payment gateway in the store, it will get available to your customers. So the customer adds products to cart and proceeds to checkout. 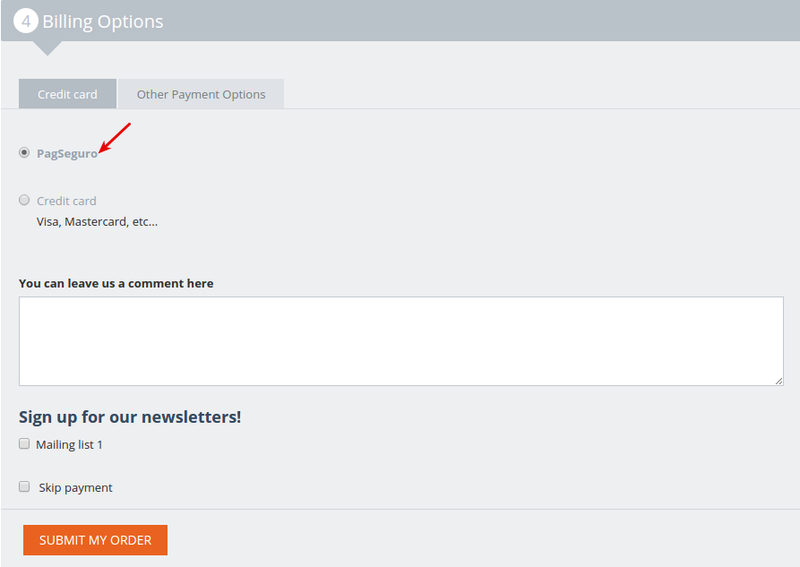 At the Billing Options step, they select the PagSeguro payment method and submit the order. 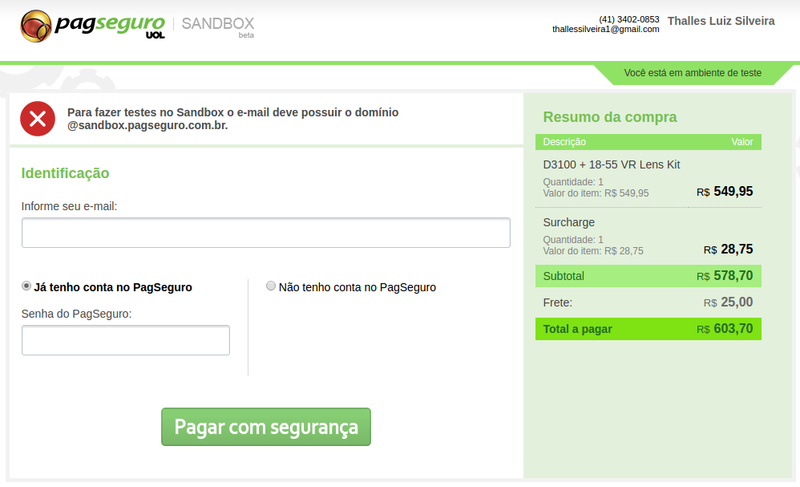 After that the customer will be redirected to the PagSeguro website to complete the payment.